We are Edinburgh SEO Experts. We are all you need for your Edinburgh SEO, Web Design and online presence! Whether it be Increasing your organic Google Rankings and dominating page 1, or a complete site redesign using modern responsive techniques, we can help you! 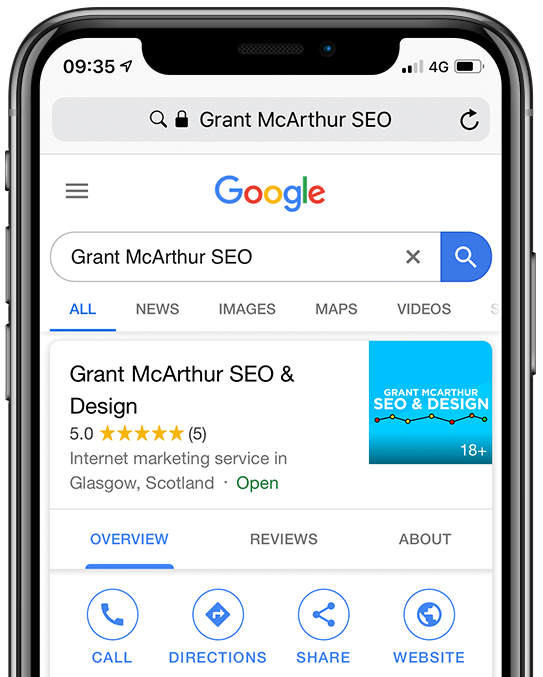 Not only are we one of the top Edinburgh Search Engine Optimisation Service companies (unassumingly of course) but we also belong to mastermind groups that include the world’s best SEOs. We share techniques, what’s working and what to move away from. We stay on top of our industry to benefit yours. Potential customers in Edinburgh need to know about you before they can give you their business, so we prioritise your online presence and getting you found easily.